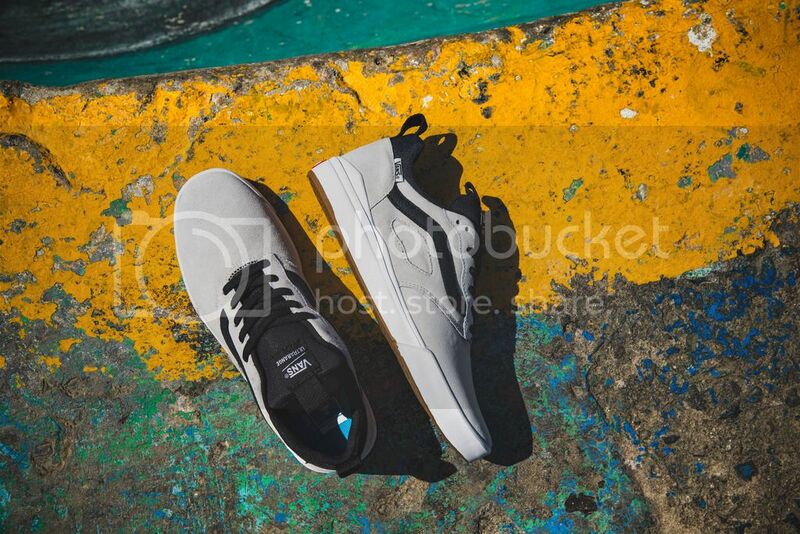 The Vans Ultrarange Pro features a brand new UltraCush Lite midsole compound offering the ultimate in impact cushioning, DURACAP upper reinforcement in high wear areas for unrivaled durability, and a LuxLiner sock-fit construction with seamless internals to reduce weight, rubbing, and hotspots, the UltraRange Pro provides a clean aesthetic that will get you there. 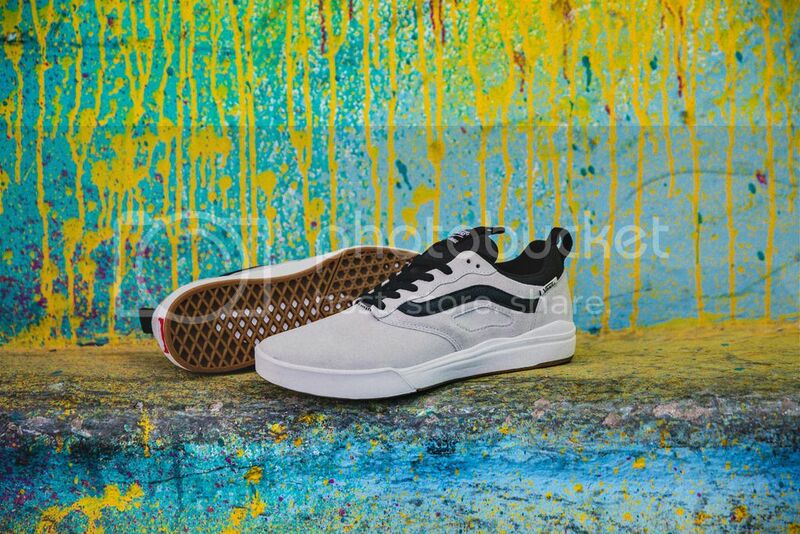 It also includes suede uppers, and Vans original waffle outsoles made of a rubber that offers grip and support. Available as of 6/17/17 In store and online with free shipping anywhere within the continental USA. 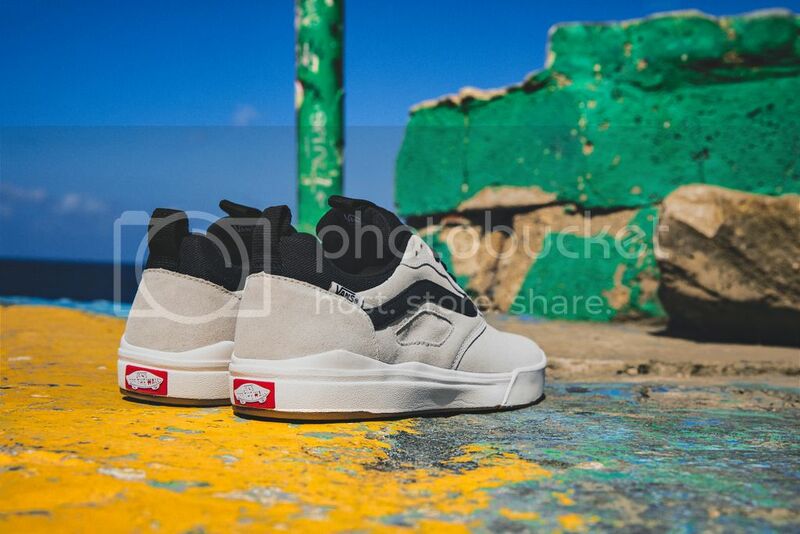 This entry was posted in Featured, News and tagged Albany NY, Seasons, Seasons Skateshop, Ultrarange Pro, Vans, Vans Pro Skate. Bookmark the permalink.